Several weeks ago, I shared a post discussing how effective teachers develop classroom leadership skills instead of viewing themselves as classroom managers. The post describes how great teachers are great leaders, too. They have leadership skills far beyond simply managing classroom structures, procedures, etc. Great leaders connect with people. They inspire people. They don't just make people do stuff. They inspire people to want to become their best. In our school, we've spent quite a bit of time this year working on strategies and procedures for addressing difficult student behaviors more effectively. We often think new teachers have the most room to grow in this area, but every educator should always continue to develop the ability to influence students to make positive choices. Ultimately, we want all students to contribute constructively to a better classroom learning culture. So here are 7 quick ideas for building classroom culture and limiting those problem behaviors. 1. Treat students with respect no matter how they behave. Building a culture of respect is critical for classroom success. 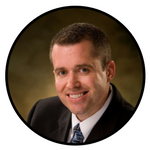 You may be tempted to get your feelings tangled up in addressing a student behavior issue. Don't. If you are having strong negative feelings toward a child, it's probably not the time to have an in-depth conversation about his or her behavior. It's okay to delay the talk until later when you've had time to process your feelings and can meet with the child in a productive manner. Note: It's okay to have upset feelings about unacceptable classroom behaviors, and it's okay to express these feelings in a productive way. But you don't want to do something that harms the relationship or robs dignity from a child. One time during a pep assembly a group of our students did something that went directly against what I had asked them to do. And I felt hurt and angered by the choice. After the assembly, I gave them a passionate speech about how disappointed I was. I told them how much I cared about them, how I wanted to trust them, and how I would never intentionally disrespect them. This talk was filled with emotion on my part. I was intense. But I didn't disrespect anyone. I just tried to lead with my heart. In the end, I did not regret how I addressed the incident, and I think it was a productive response. None of us wants our past mistakes held against us. We want to be forgiven and for people to give us grace. If you are having strong feelings about what a student did yesterday or the day before, that needs to be resolved so you can move forward in a positive way. Some people are always focused on the past. They complain about how kids these days aren't as respectful or as responsible as they used to be. But that type of thinking isn't helpful at all. 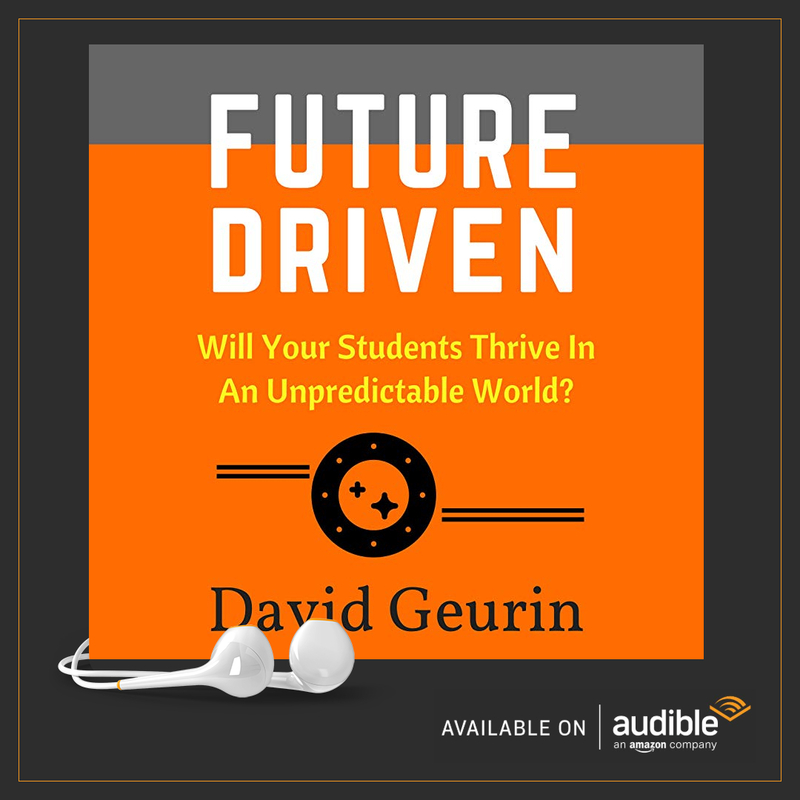 When we are future-focused, we expect students to take responsibility for what they've done, admit how their actions were harmful, and then commit to show up in better, more productive ways in the future. 3. Set high expectations and hold to them. 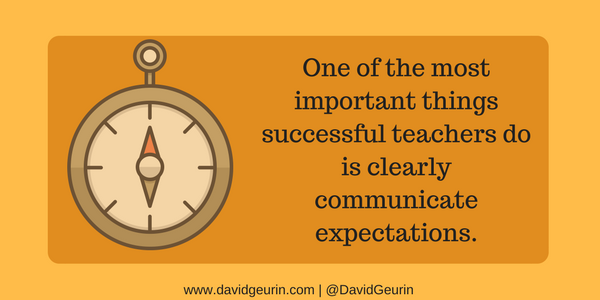 One of the most important things successful teachers do is clearly communicate expectations. That can be hard to do. It requires consistently reflecting on what's working and what's not working and then having conversations with your class about what needs to be different and why. When students understand your expectations and understand you will address deviation from the expectations, they will begin to take you seriously. I think sometimes teachers think they've communicated expectations and then just become frustrated when students don't comply. When expectations aren't met, circle back and teach the behaviors you're looking for to create the best classroom culture. I've noticed the most effective teachers work hard to set clear boundaries and expectations. 4. Design the most engaging lessons possible. When your lessons are more engaging, your students will be focused on learning. And when they are focused on learning, there will be less problem behaviors you'll have to deal with. So be proactive and develop learning experiences that cause students to be active learners. I wrote a post on making learning irresistible. Check it out. 5. Handle private matters privately. The older the student, the more important this one becomes. It goes back to #1. If a student feels you are being publicly critical, they are probably going to feel disrespected and the relationship will suffer. It's certainly okay to give instructions or make a request publicly, but if you are dealing with a conflict or a correction, it's better to do it as privately as possible. Some of my biggest failures as a teacher and principal happened when I allowed a conflict to have an audience. I wanted to resolve an issue immediately, but that isn't always necessary. The best teachers resolve the issue when the timing is right. We never want to paint a kid into a corner when emotions are running high. It may seem obvious, but never complain about a student who isn't present. Even if what you say is true, I promise it's not helpful or even fair to share your feelings with others. 6. Be active all around your classroom. Smaller problems can turn into larger problems when teachers aren't making the rounds in the classroom. 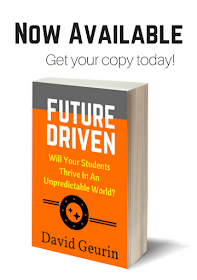 You were probably taught about how great teachers have with-it-ness in your college classes—meaning they have a keen awareness of what is happening in the classroom and how it is impacting learning. Some teachers tend to stay at the front of the room or near their desk. But great teachers are observing and interacting with students all around the room. It helps to make sure things are headed in a positive direction. 7. Be intentional about building strong relationships with your students. If this list were in any particular order, this one would need to be #1. The foundation of leadership for any educator is a consistent investment in building relationships. So how do you do that? Greet students at the door, call them by their name, give high-fives and fist-bumps, get to know their interests, give an encouraging word, attend one of their activities or games, ask them how they're doing. And never, never give up on them. When students see you care about them as people first, it will result in them being better students also. Question: What are your best tips for dealing with problem behaviors? I'd love for you to expand on these ideas. Leave a comment below or respond on Facebook or Twitter.